A woman in her 40s came to Upstate University Hospital’s emergency department because of bouts of lightheadedness and passing out. Five months earlier she underwent weight loss surgery. At the hospital, she was found to have a slow heart rate. 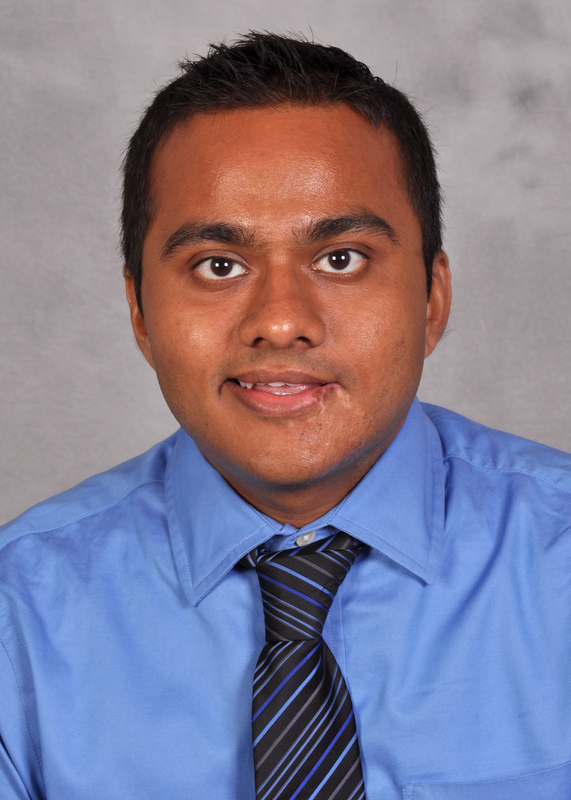 Rushikesh Shah, MD, who is completing his training in internal medicine, wrote about her care in a BMJ Case Report published in July. BMJ used to be called the British Medical Journal. After extensive tests to make sure the woman wasn’t having a heart attack or other cardiac problem, doctors “concluded that her symptoms were due to an increased resting vagal tone and decreased resting metabolic oxygen demand after massive weight loss in the post-operative period,” wrote Shah. It turns out the woman was experiencing an unavoidable outcome of her surgery, her body’s way of compensating for her significant weight loss. What she faced is something more and more people will face, as the number of Americans undergoing weight loss surgery continues to rise. People who are obese are likely to have fast heart rates. They have high levels of adipokines, cell signaling proteins released by fat cells that can have adverse effects on the cardiovascular system. Fat cells also produce hormones including leptin, which regulates the amount of fat stored in the body and also impacts the cardiovascular system. After bariatric surgery, leptin concentrations drop, and so does a person’s heart rate. Shah writes that this slowed heart rate usually does not produce symptoms or require any treatment. This woman, however, received medication to treat her lightheadedness and fainting. His paper advises that awareness of this common “physiological compensatory change” can help avoid unnecessary diagnostic tests and medical interventions. Hear an interview with Dr. Shah about his paper. Learn about weight loss surgery options at Upstate. This entry was posted in heart/cardiovascular, weight loss. Bookmark the permalink.